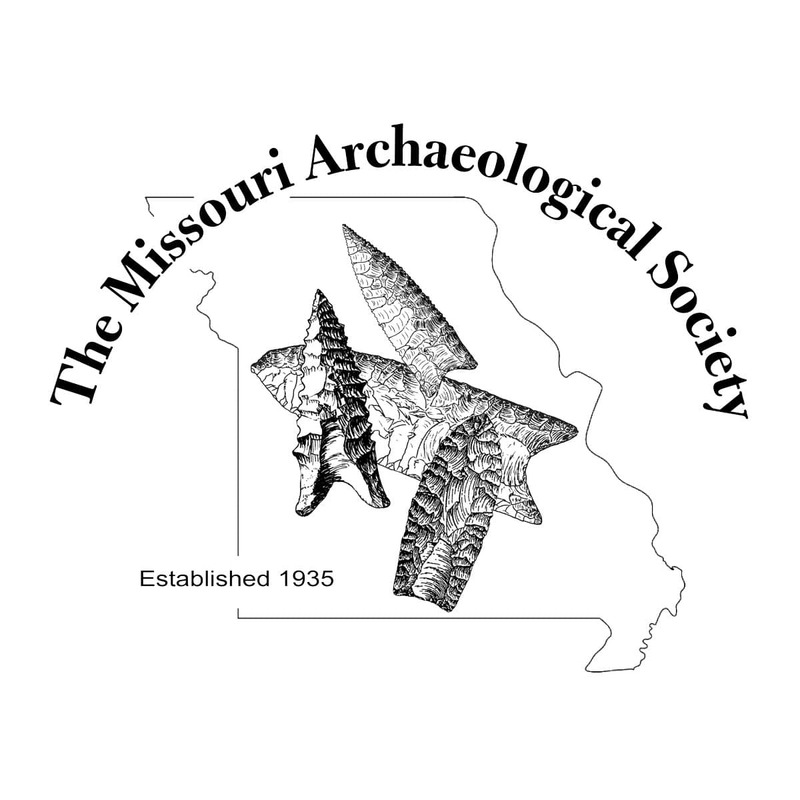 In conjunction with Missouri Archaeology Month in September, the Fall Symposium is held in various locations around Missouri and consists of scientific presentations related to the Archaeology Month theme. Events also usually include a picnic lunch and field trip. There is no cost to attend the symposia.